The Internet of Things allows objects to be sensed and controlled remotely across existing network infrastructure, creating opportunities for more direct integration between the physical world and computer-based systems, and resulting in improved efficiency, accuracy and economic benefit. Each thing is uniquely identifiable through its embedded computing system but is able to interoperate within the existing Internet infrastructure. Experts estimate that the IoT will consist of almost 50 billion objects by 2020. 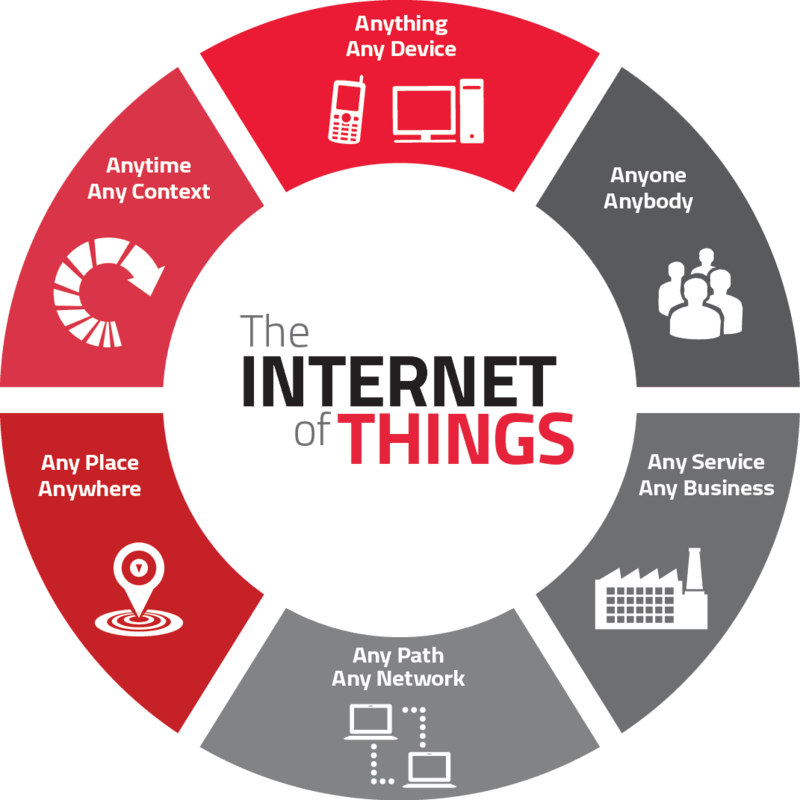 Learn all in IOT Internet of Things Training Class. All your stuff may actually be linked to the interwebs so that they can obtain information, “talk” to each other, and give the user useful data eventually leading him/her to lead more efficient lives.